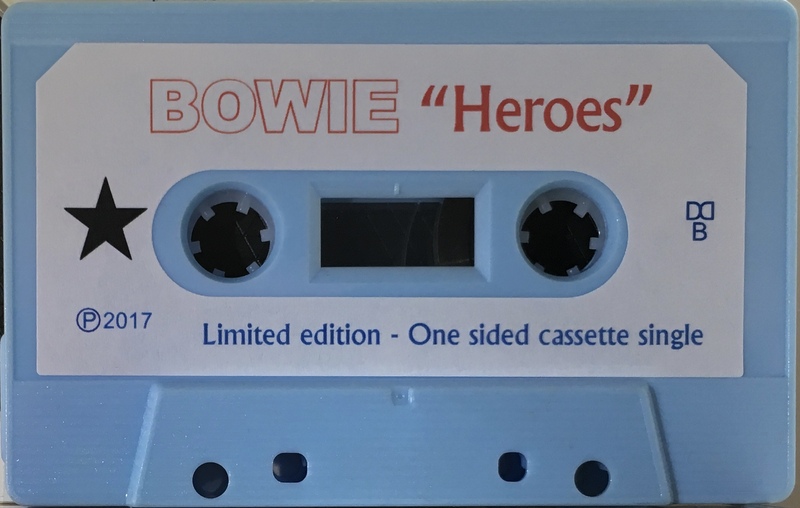 Released by Italy’s Blackstar label in celebration of the V&A’s ‘David Bowie Is..’ Paris exhibition. 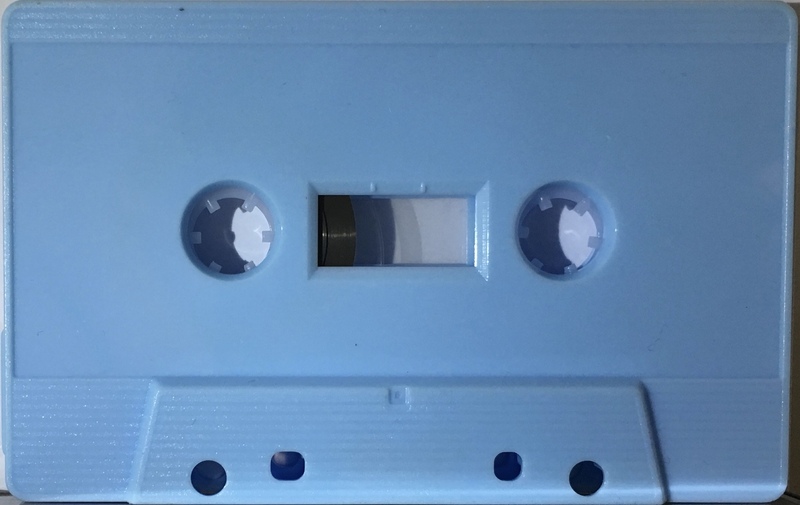 Limited edition one sided cassette only release with full art printed cover; custom labels on blue shell and picture insert. 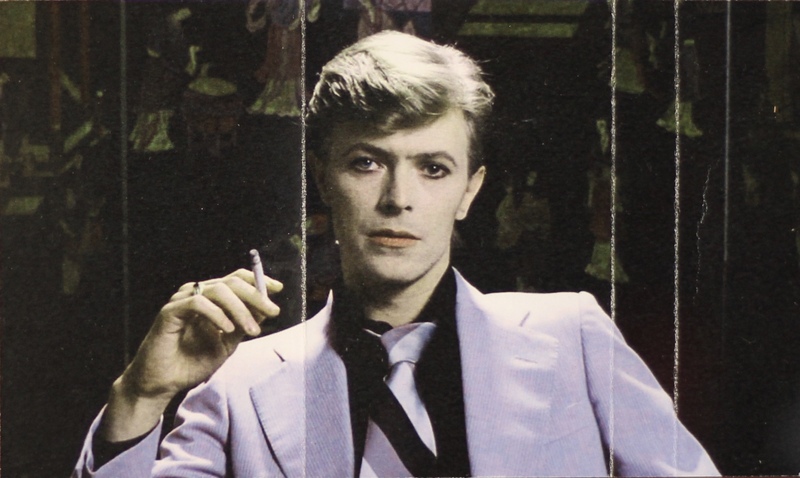 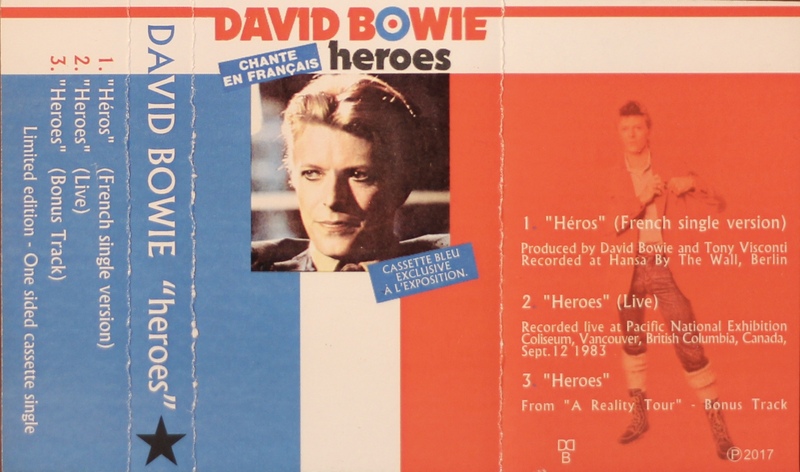 Side 1: “Héros” (French Single Version; “Heroes” (Live); “Heroes” Bonus Track.